All Berthoud homes currently listed for sale in Berthoud as of 04/23/2019 are shown below. You can change the search criteria at any time by pressing the 'Change Search' button below. If you have any questions or you would like more information about any Berthoud homes for sale or other Berthoud real estate, please contact us and one of our knowledgeable Berthoud REALTORS® would be pleased to assist you. "The approx 313 acres of CR 4 Ranch lies at the base of the foothills of the Rockies in the rural area of Berthoud, CO. There are 2 spring fed seasonal creeks & 2 large ponds. It sits to south east of Carter Lake. There are no improvements on the land other than fencing, & is surrounded by rural acreages varying in size. 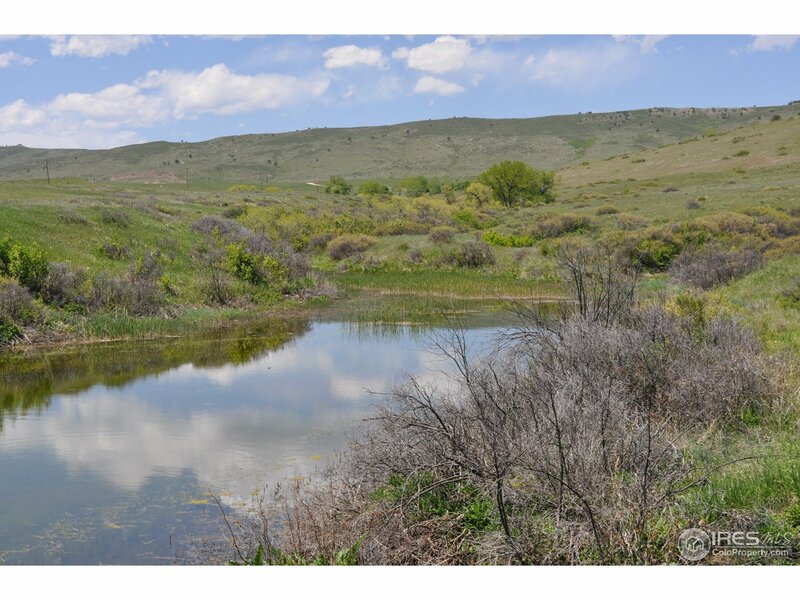 With views of the front range mtns & the plains, the property would be perfect for a private cattle & horse ranch or a prime development property to split into smaller parcels." "Beautiful, unique, diverse 40 +/_ acre horse property. 2 barns, loafing shed, corrals & fences. 12+/_ hay field, 15 acre ft units of irrigation H2O. some farm implements, 7 acre sculpture garden incldg a Tuscan structure ( no real rooms), sculptures, flwr beds, H2O fountains. Bluish home has newer siding, roof & balcony. Open fl plan w/4 bds/3 bath, lrg 3 car garage, & attached shop." 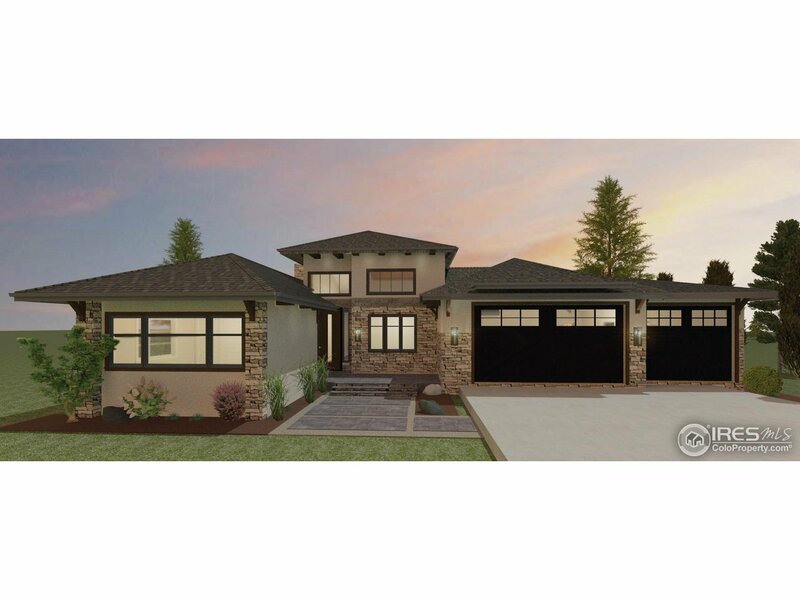 "Our custom Avanti is a stunning Ranch style home. Greeting you at the front steps is a enclosed patio with fire pit capturing the amazing west facing views. Once you step inside this magnificent home you will be awe struck with custom ceiling beams throughout. The gourmet kitchen has no detail left undone and the over sized master bedroom and bathroom are pure luxury. The covered back patio features a built in fire pit and custom outdoor kitchen with BBQ, a true must see feature. The basement f"
"Our custom Avanti is a stunning Ranch. Enclosed front patio w/fire pit & west facing views. Custom ceiling beams throughout. Gourmet kitchen & oversized masterbed & bath are pure luxury. Covered back patio w/fire pit & outdoor kitchen w/BBQ. Bsmnt has golf simulator rm (sim not incl)! Wine cellar & bar. 5 BD home has large walkin closets & en-suites for every BD. Located in metro dist. Located in Rookery, which inclds TPC Membership. Theatre system, Full security system & surround sound incld." "Stately Mountain Contemporary in a picturesque gated community, minutes from the new TPC golf course! 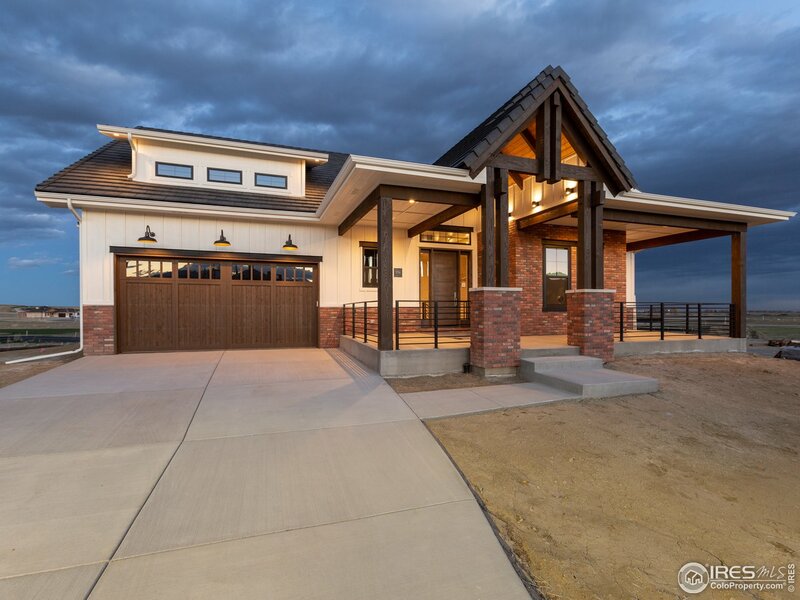 Breathtaking Rocky Mountain views abound from the 6BR 5.2 bath gem surrounded by rolling hills & mountain peaks. Enjoy a gracious 6,566 sf floorplan built to entertain w/ebonized wide plank hickory floors, walls of windows & magnificent soaring & barrel ceilings. Open floorplan, chef's kitchen, huge great room, home theatre, 3-car gar w/bonus ATV storage, fire pit, finished walk-out LL & more!" "Stately Mountain Contemporary in a picturesque gated community, minutes from the new TPC golf course! 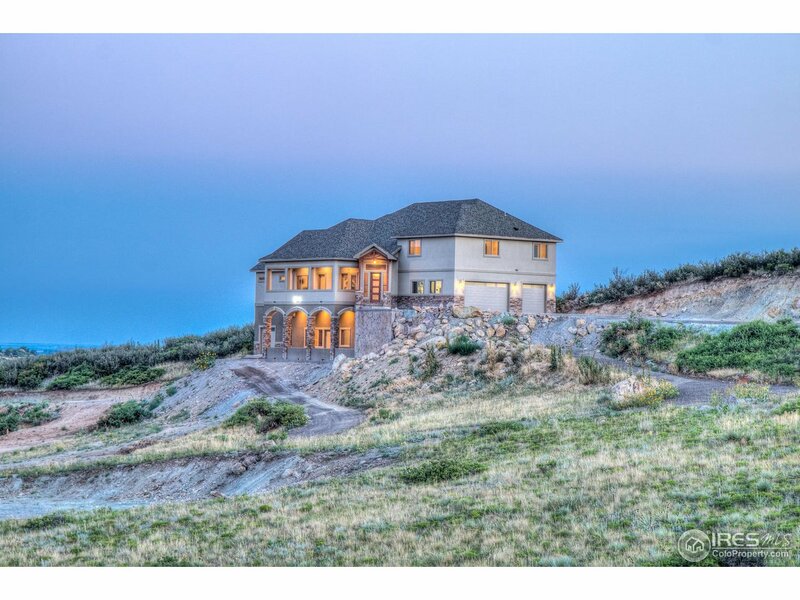 Breathtaking Rocky Mountain views abound from the 6BR 7 bath gem surrounded by rolling hills & mountain peaks. Enjoy a gracious 6,566 sf floorplan built to entertain with ebonized wide plank hickory floors, walls of windows & magnificent soaring & barrel ceilings. Open floorplan, chef s kitchen, huge great room, home theatre, 3-car gar with bonus ATV storage, fire pit, finished walk-out lower "
"Summerlin plan boasts attention to custom craftsmanship at every turn! Light & bright, open floor plan invites you in while generous living spaces like the gourmet eat-in kitchen let you relax or entertain in style. Eat-in Kitchen enjoys stainless appliances & Butler's Pantry overlooking spacious Great Room. Master Suite offers 5-piece luxury bath & large walk-in closet. Luxury finishes & attention to detail are found from design to construction to finishes. Walk out lot w full finished bsmt!" 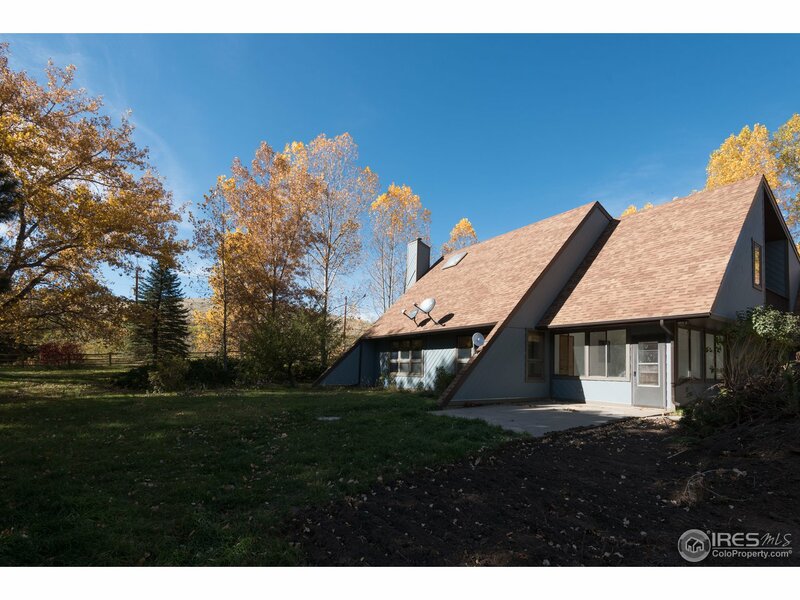 "The Sugarloaf is a gorgeous custom ranch-style hm. w/beautiful finishes & living spaces that welcome your family! Open floor plan reveals a lovely foyer & dining room that look into spacious great room w/high ceilings & beautiful stone gas frplc. Light & bright eat-in gourmet kitchen boasts butler's pantry & eating area. Spacious Master suite w/luxury 5-pc. bath & lg. walk-in closet. Offers unique & versatile Princess suite w/private full bathroom over 2-car gar. Full Finished Walkout Basement!" 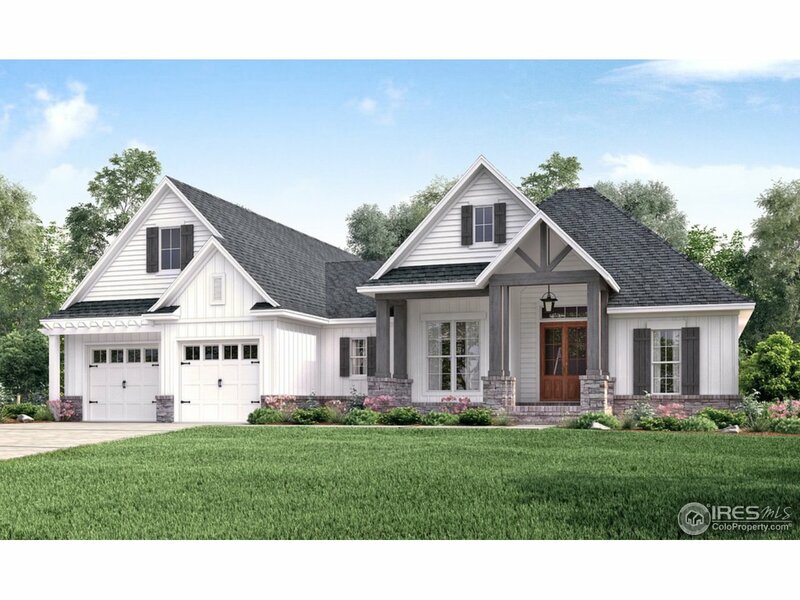 "The Sawgrass is a striking ranch home designed & built w/today's family in mind. Large patio welcomes guests & leads to seamless living spaces w/custom design & luxury finishes. In the gourmet eat-in kitchen, enjoy all stainless appliances, smooth surface countertops & undermount sinks. Insulated 3-car tandem garage, dry-walled & fire taped. Coffered ceilings in spacious great room provide a dramatic feel in a comfortable space that overlooks covered patio & backyard. Full finished basement!" "Welcome to this Custom Masterpiece that has style & elegance, comfort & luxury; design that will stand the test of time. Lux features throughout; gourmet kitchen w/granite, knotty alder cabinets, SS applncs, stunning 2 story stone living rm, main flr study & guest suite, beautifully fin bsmnt w/wet bar & plenty of room to entertain! Sitting on nearly 3 acres allows you to have Horses/4H animals. Views will never be impacted as this beauty backs to open conservation.NO HOA so build a shop!" "PJL Custom Homes, stunning model home at Heron Lakes. This is a low maintenance villa, with snow removal and lawn care included. This villa features 4 bedrooms, 4 bathrooms, a main floor study, oversized patio, fire pit and landscaping. 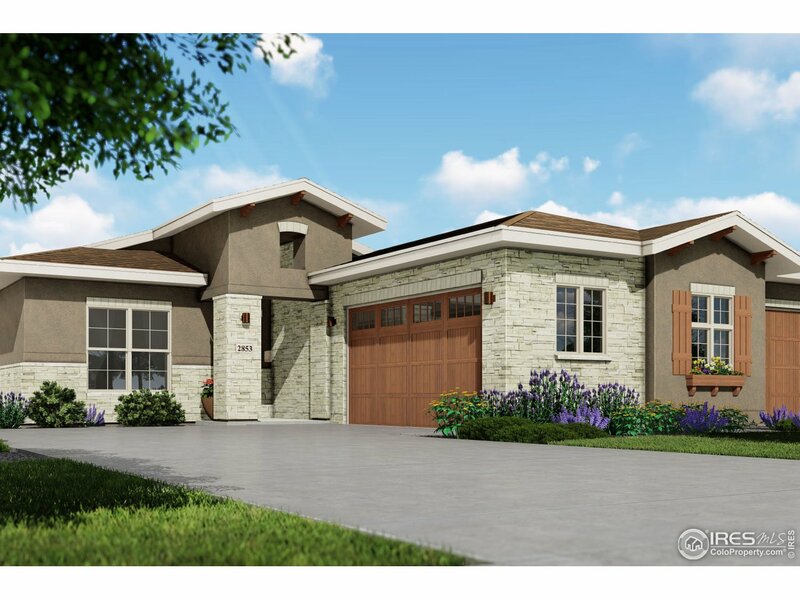 Oversized 2.5 car garage with room for storage or golf cart. 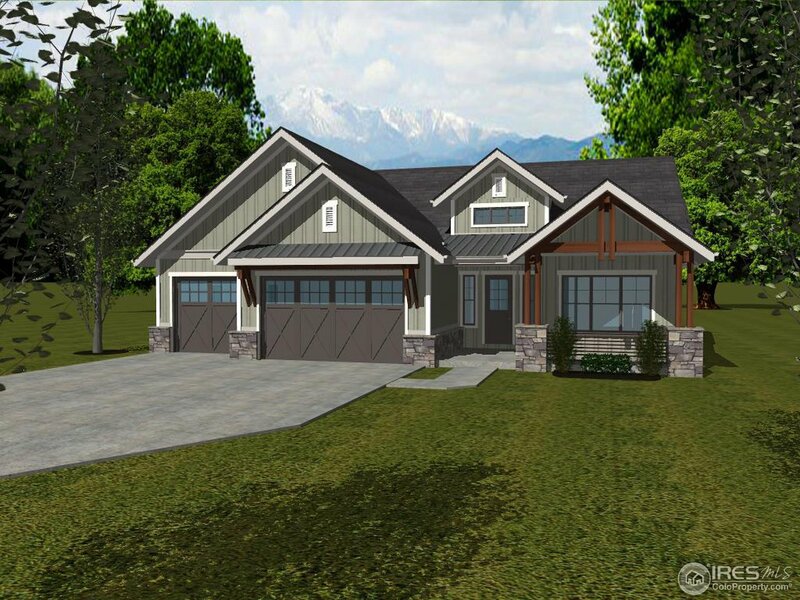 Beautiful custom design features, and timber framing throughout." "Sunlight pours in this Frank Lloyd Wright inspired custom home w/passive solar design & a HERS rating of 54. This home gracefully unites an architectural masterpiece w/both energy efficiency, functional design & one of the most picturesque sites imaginable. Majestic mountain views & 5 1/2 acres of sprawling pasture fields. Main fl mstr w/5 piece bth, wlk-in closet. Chefs kitchen w/Dacor stove, hardwood doors/trim/floors, main lvl off/laundry, gas frpl, balcony, bonus rm, & prideful landscaping." "Sunlight pours in this Frank Lloyd Wright inspired custom home with passive solar design and a HERS rating of 54. 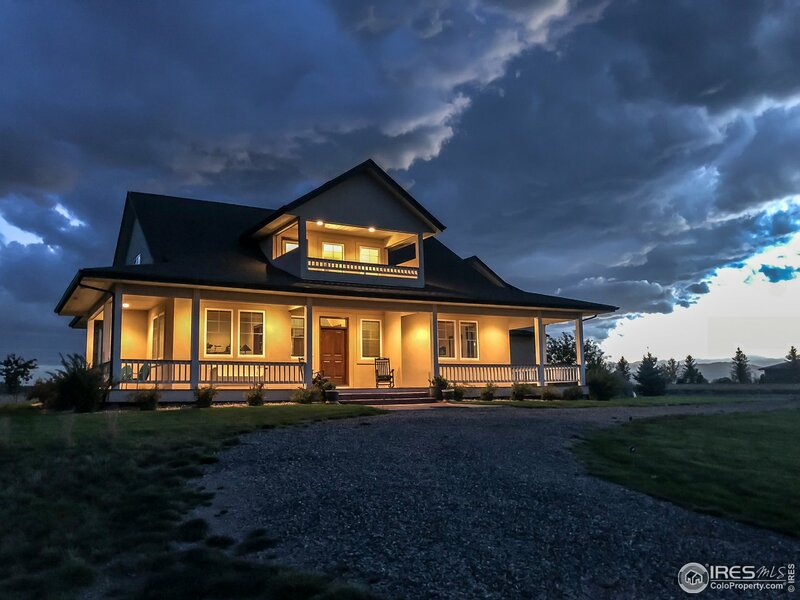 Majestic mountain views and 5 1/2 acres of sprawling hay fields awaits. This home gracefully unites an architectural masterpiece with both energy efficiency, functional design and one of the most picturesque sites imaginable. Spacious main floor master with five piece bath and abundant closet space. Spectacular kitchen for the home chef and wonderful space for entertaining guests. So"
"This beautiful custom ranch home fits perfectly on this spacious 2 acre lot with nice mountain views. Experience the satisfaction of working with our architect to modify plans for your exact specification and lifestyle. We build to suite and work within budgets. This home has an oversized garage and wonderful covered outdoor space for entertaining. Floor plans available upon request. See the Virtual Tour!" "Home to be built. Luxury ranch style home with partially finished basement. This home backs to hole #11 at the beautiful new TPC Colorado Golf Course. 4 car garage. Amenities include an 18-hole championship course, miles of trails, access to Lonetree and McNeil Reservoirs, huge clubhouse and neighborhood parks. Other homes available from $850k and up. Many custom and semi custom home options available. Heron Lakes is part of a metro district. Agent related to Builder." 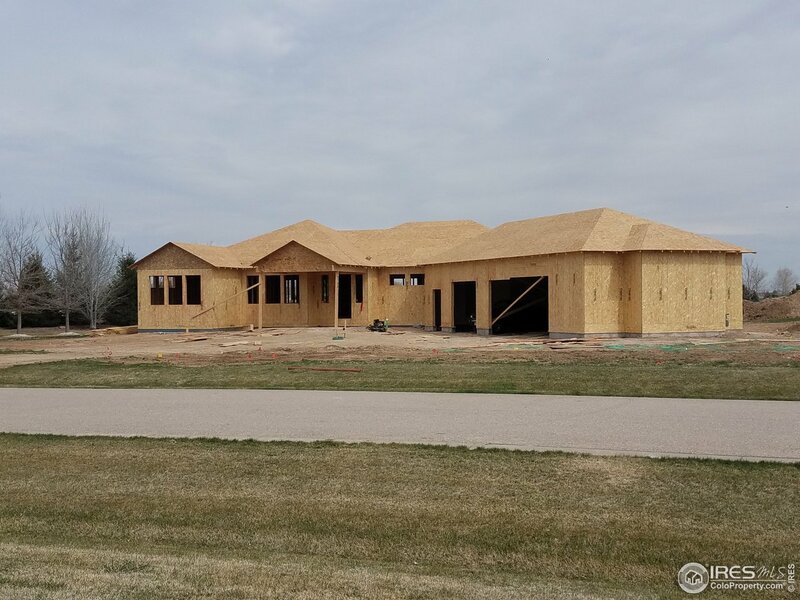 "Custom home in the Beautiful Bel Cara subdivision. This is an established neighborhood, close to town yet on a 1 acre lot. Beautiful views, farm and mountain, just south of the new TPC golf course. Still time to pick out colors in this amazing ranch home. Come see this custom with tons of sq footage to build out your dream basement. Large Kitchen, huge master and master closet. Two person shower and double laundry hook-ups." "Gorgeous custom craftsman ranch home on 6 acres. Enjoy panoramic mountain views on this quiet country property. Wonderful entertaining in this lovely open floor plan. Spacious kitchen, sunken living room, den, media/TV room, large gourmet kitchen w/generous nook. 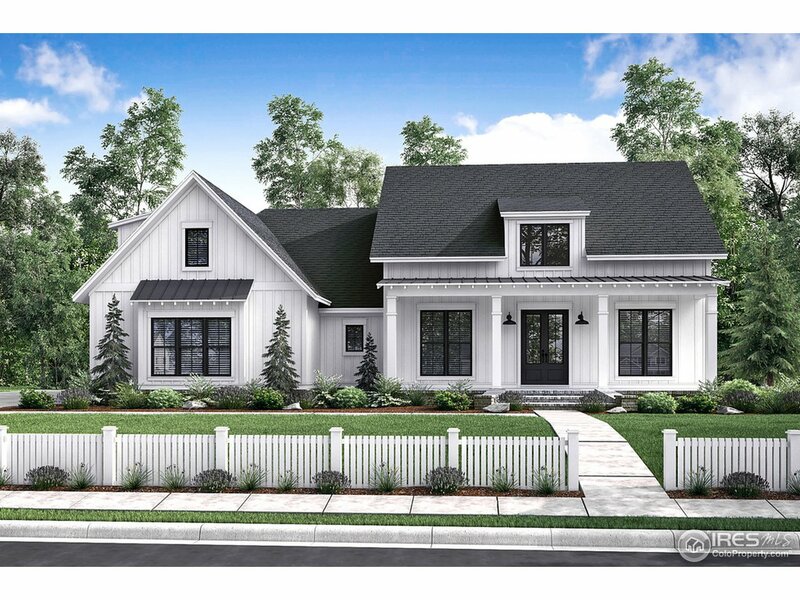 Master on its own wing w/walk-in dual closets and oversized master bath w/jetted bath. Large bonus room w/own entrance (30x16) for art/music studio-recreation room, or conversion to bedrooms." 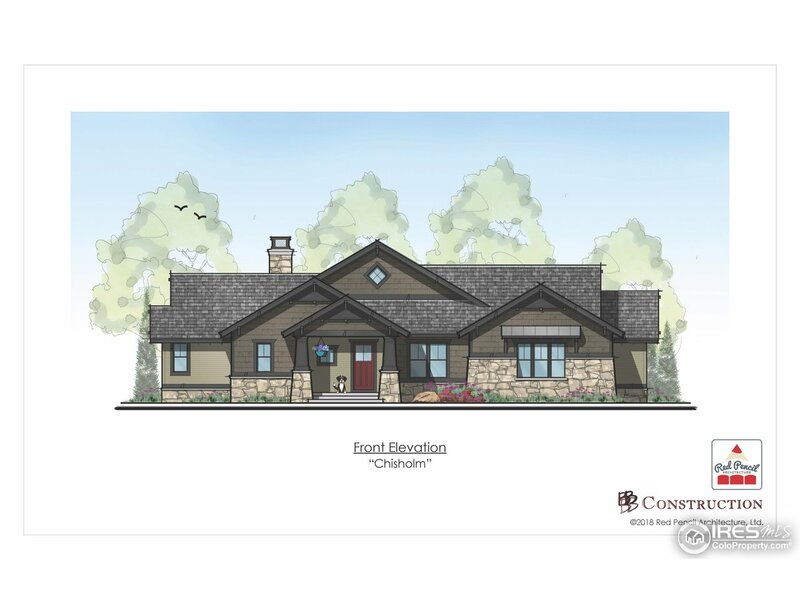 "The Chisholm is a Craftsman Style ranch to be built at Longs Peak Farms! 1/3 acre lot located minutes to everything! TPC Colorado is just 5 minutes away! High end finishes include natural hardwoods, custom solid wood cabinetry, luxury granite. The floorplan lends itself to entertaining! Enjoy Colorado evenings on the 23x13 covered rear patio! 4B's Construction is a proud local custom builder! 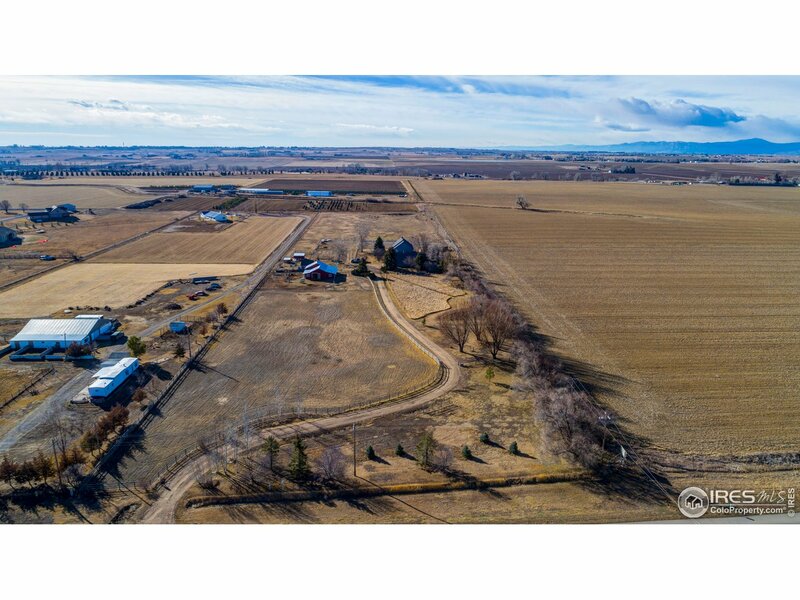 Out in the country yet close to Downtown Berthoud!" 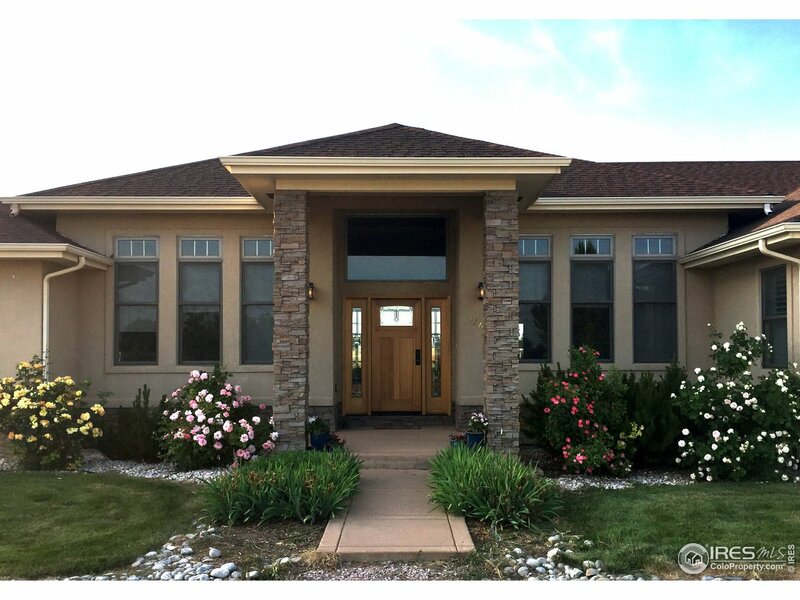 "Low Maintenance Living at Heron Lakes in the Berthoud TPC Golf Course Community. Get cozy by the fireplace or enjoy a beautiful Colorado evening on your Covered Back Patio. Entertain in the open floor plan, gather the family in the Recreation Room in the basement, or take it easy by taking in a round of golf right in your backyard. Included in this beautiful Villa 42 Floor Plan is: Wider Hallways and Doors for easy access, Dining Room, Open Kitchen and Additional Bedroom Suite on the Main Lev"
"Low Maintenance Living at Heron Lakes in the Berthoud TPC Golf Course Community. Get cozy by the fireplace or enjoy a Colorado evening on your Covered Back Patio. Entertain in the open floor plan or take it easy by taking in a round of golf right in your backyard. Included in this beautiful Villa 42 Floor Plan is: Wider Hallways and Doors, Dining Room and Extra Main Level Bedroom Suite. Everything you need, where you need it and free time when you want it! Under Construction. Move In Fall 2019." 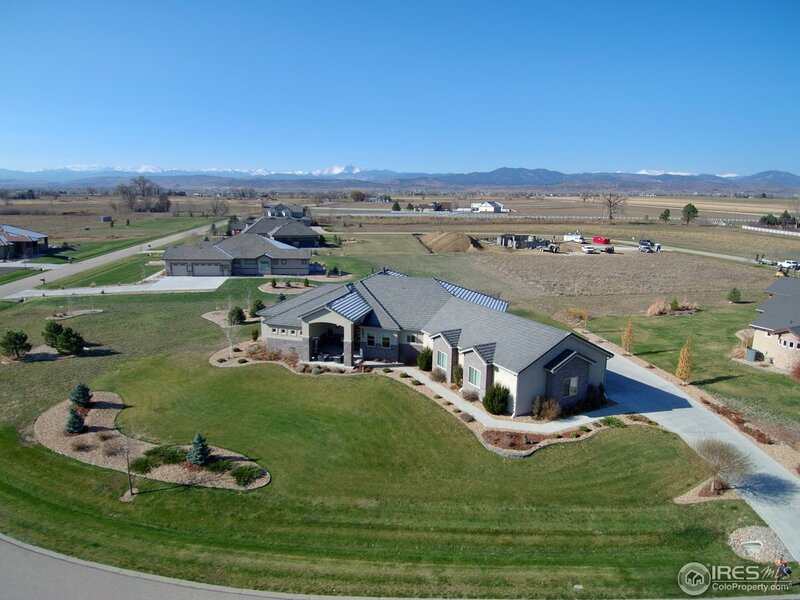 "Colonial Farmhouse w/views of Longs & Front Range! Tons of character! Turn of century feel, built for modern life. Solid construction, high ceilings, open layout &big windows. New paint &floors. Backyard chicken coop &Koi pond. Charming bunk house w/new windows &siding. 42x65 barn w/new metal roof. Ready for animals! Irrig in place. Raised beds, 40x80 garden, dry pond, 300 lavender plants &amazing landscaping. 98% organic practices! 80% lush pasture coverage. Adj 3.7ac lot w/ditch rights $275K." "Ranch home with thoughtful top quality finishes throughout that show case the mountain views seen throughout the home. Gourmet kitchen, Master Retreat, Custom Finished Master Closet, Luxurious 5 piece Master bath. 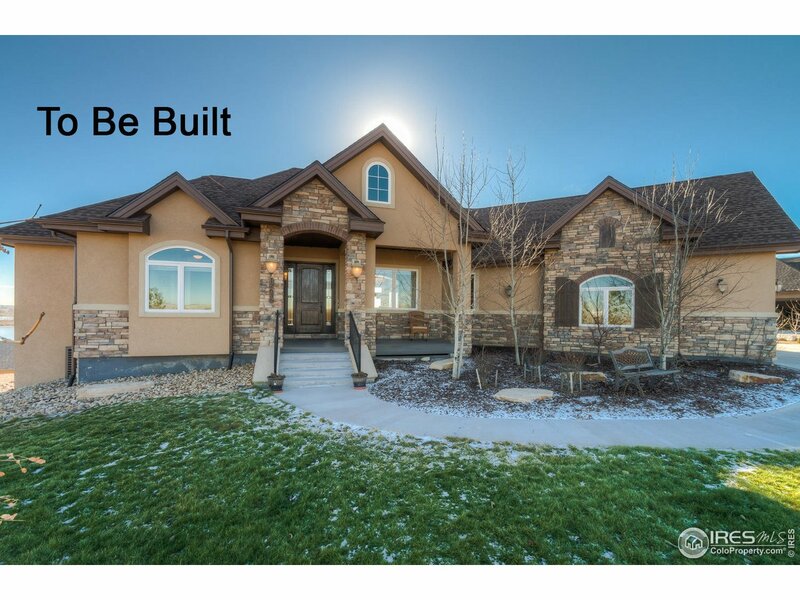 Surrounded by professional landscaping, this .84 lot offers solitude yet just miles to the desirable schools, boutique stores and breweries of downtown Berthoud. The elegance and class of TPC Golf Course and Clubhouse just minutes away. HOA includes non-potable water for landscaping."